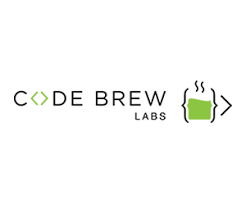 Code Brew Labs is the Mobile App and Website development company which has excellence in their respective domains. We have our development center present in India with Business offices present at different locations around Globe. We as the company helps Startups, Businesses, and enterprises to launch their products.